It’s Jordan here from 88NINE. Earlier this week I was speaking with our good friend Josh Adams from Mindpool Live about what he has been up to. On that same day I received an email from Mike Benign about his interview with Mind Pool on Sound Pass. I’m unsure if it was a cosmic force that brought these two friends into my mind on the same day, but I thought to myself; “hey, I should check out the Mind Pool Channel and see what’s new on Sound Pass. To my great pleasure, I discovered that there was a lot of new material up on their site. Milwaukee’s Mindpool Live got a chance to sit down with Allen Cote and Joe Crockett of The Championship who are nominated for several Milwaukee Music Awards. The Championship is on this great Milwaukee independent label called Bear Rifle Records. Check out the interview and hear a couple of songs in the video below. They will be performing at the 3rd Annual 88Nine Milwaukee Music Awards Bash this Thursday, February 25th at the Whiskey Bar. Going back some 17+ years, the two went to school together for just 1 year in Door County, before Allen moved to Austin, TX. While Joe honed his rhythm guitar and songwriting skills, Allen was learning a different style. It wasn’t until later in life that Joe’s band, The Championship, crossed paths with Allen and decided to make him the 5th member. His sounds blended with theirs and the result is the rootsy, alt-rock sound of The Championship that Midwesterners have grown to love. “Open Mic” was filmed at 3rd Ward Records in Milwaukee, with the interview taking place at Blackbird in Bayview. “Open Mic” is produced by Mindpool Live. It’s that time of year again, MILWAUKEE MUSIC AWARDS time! 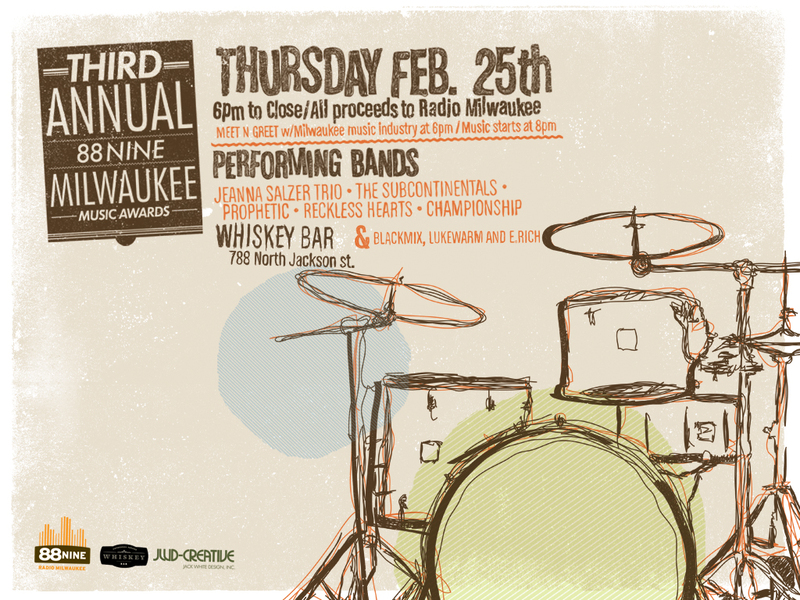 This year mark the 3rd annual Radio Milwaukee MKE Music Awards. 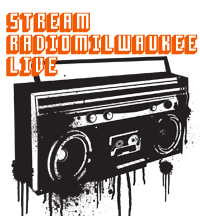 We pride ourselves on featuring Milwaukee Music every hour, everyday here on 88NINE. This time of year, we like to look back at the previous year and pay tribute to some of our favorite Milwaukee releases, performances, sinlges and albums. We also invite you to honor your favorites as well. You can vote NOW in the 3rd annual Milwaukee Music Awards, RIGHT HERE, on our website. After the votes are counted and the plaques are awarded, WE PARTY! 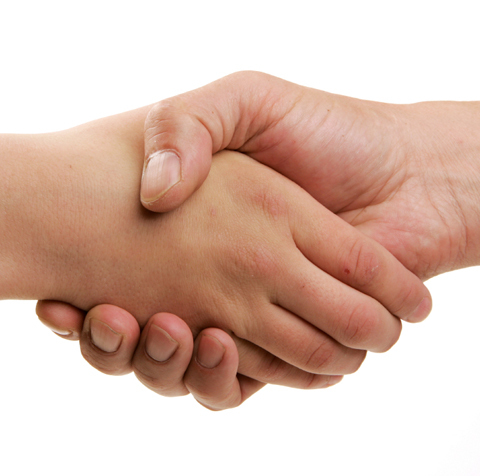 This year’s party kicks off with a Meet and Greet with Milwaukee music industry at 6pm. This is an opportunity for Milwaukee bands, musicians and artists to network with Milwaukee booking agents, deejays, recording engineers, and other music industry professionals. Bring your CDs, your business cards and prepare to network. Be sure to bring a few extra copies for the Radio Milwaukee staff too! Plus catch DJs Blackmix, Lukewarm, and E.Rich spinning in the front room to keep you jamming all night long. This party is a fundraiser event for 88Nine RadioMilwaukee, so 100% of the proceeds go to support your favorite independent radio station! We hope to see you at Whiskey Bar, Thursday February 25th! Creatures and Creators HALLOWEEN Party! Have you made your Halloween weekend plans yet? Looking to steer away from the usual mindless crowded block party? Do you want more out of your Halloween night? Well then we may have the right part for you!!! The CREATURES AND CREATORS HALLOWEEN PARTY! …followed by Kid Millions performing songs from his new album “Recession Proof Rap” which will be released that night!!! The stage then transforms into a runway for a show of Milwaukee fashion. The runway will be energized with some of Milwaukee’s best indie designers and local boutiques… Why B of No Request Sound System will provide the sound track, while the models show works from Boutique Revolution, Hot Pop, Madam, Chino, Street P, Majesty and Ryder, MV Haselberg, Phoenixgrrl and the Sparrow Collective. Music will continue as national headliner Serena Ryder hits the stage to perform hits from her new album Is It O.K. Following Serena will be hometown heroes THE CHAMPIONSHIP. With their new album Moving At The Speed Of Darkness taking the US by storm, this should be a BIG show. To round the night up, we’ve invited the Great Lake Swimmers to headline the show. You may have heard their hit single “Pulling On A Line” here on Radio Milwaukee, and we are very excited the GLS are wrapping up their North American tour here at the Creatures and Creators Halloween Bash. As if that was not enough, we are turning the 2nd floor balcony into an art gallery! That’s right an ART GALLERY. The Gallery will include paintings, photography, mixed media and some artist creating LIVE! Artists include Brian McGuinnis (murals/building billboards), Chad (paintings), Bernadette Witzack, Milwaukee Mijas Collective, Dwellephant (live art), Field Lehmann (live art), Grape Street (mystery art), Jimbot (paintings/screen printing), Kim Jacobson (photography/paper goods), Kristopher Pollard (paintings), Matt Cipov (drawings/paintings), Rob Hickey (posters/prints), Santa’s Village – Andrew Novak and Stuart Shanks (live Polaroids) and Star Cross Studio (live art). Well are you sold now? Tickets are only $10 for this amazing night of fun and are on sale now! See you on Halloween night, and the The CREATURES AND CREATORS HALLOWEEN PARTY! 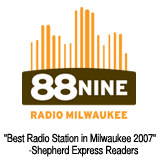 Come say hello to 88Nine this week at Summerfest. You can find us at the Mid-Gate Stage at the Potawatomi Bingo Casino Pavilion with Miller High Life. Tues & Wed this week, Tarik (aka The Architect) will be broadcasting live from the 88Nine tent from 2pm to 6pm. Thurs & Fri from 2 to 6, Scott Mullins takes the mic. You can also check our twitter and facebook for quick updates from Summerfest. Submit your own pictures from Summerfest – do it from our facebook page! Free Figureheads Download and new EP from The Championship! As I type, the Figureheads are leading the Milwaukee race by a pretty significant margin (63%-28%). Now normally when people win, they receive a prize. The Figureheads have decided to buck this trend by offering Radio Milwaukee listeners a free download of their track Specks Of Light. Click on the link below to download this track free and legally. If you like it, check out the Figureheads at Summerfest at The Refugee Stage on this Monday June 29th at 10PM. In the meantime check out the video of the Figureheads collaborating with Northern Room last year at the Hi-Hat Garage. For New Music Wednesday 6/24/09, we have new music from two Milwaukee bands: The Championship and Figureads plus new music from K’Naan and UKs Noisettes. Listen to the tracks below and then let us know what you think by voting for your favorite tune. We’ll announce the winner next week. You can also grab this week’s picks in our iTunes store!